For many people, brushing during the day can almost seem impossible and inconvenient at times. Being consumed by work, school or even travel can prevent us from keeping a fresh and healthy smile. However, there are quick and easy solutions that your Huntersville Dentist recommends to help keep your smile fresh while on-the-go. 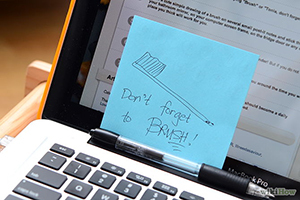 Carry around a travel-sized toothbrush and toothpaste that you can quickly use for an after lunch cleaning. Brushing your teeth after a meal is a great way to help maintain optimum oral health. Not only will brushing your teeth keep your mouth healthy from bacteria and decay but it can also help save you from embarrassing bad breath or help to eliminate the fear that something is stuck between your teeth. Make time to brush your tongue in addition to your teeth. In between your taste buds, lie residue build-up which may be contributing to foul breath. At a drugstore, you can purchase a tongue scraper, or you can use your toothbrush to gently brush your tongue. 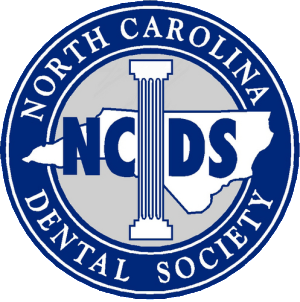 Your Huntersville NC Dentist will agree that your oral health can be improved with proper tongue care. Use mouthwash when there is no time for brushing after lunch. Mouthwash is a simple, fast and convenient way to freshen your breath during the day. All that it requires is a simple swish. This simple ‘swish’ will not only freshen your breath, but it will also help prevent the build-up of plaque and cavities as it loosens particles in the mouth. There are many different products of mouthwash available, so be sure to ask your Dentist in Huntersville or hygienist about which mouthwash they recommend for you. Although these simple tips will not be as invigorating or as thorough as your at home routine, they will surely help to temporarily improve oral hygiene quickly and conveniently. 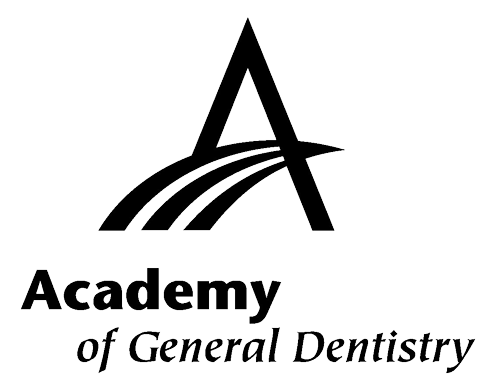 If you have any questions about how you can improve your oral health, contact your Dentist in Huntersville NC.